It is our hope to lead children to Christ so that they will grow to know, love and serve Him. You and your family are important to us and we desire for our ministry to come alongside you in your efforts to raise Christ-like children. 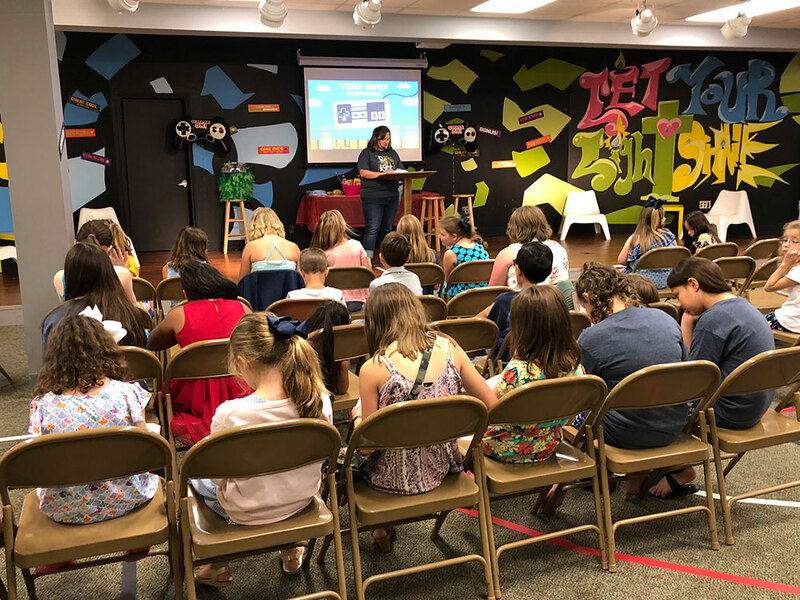 Each Sunday morning at 9:00am our children ages birth-6th grade have the opportunity to participate in age- specific connect groups with their grade level peers. 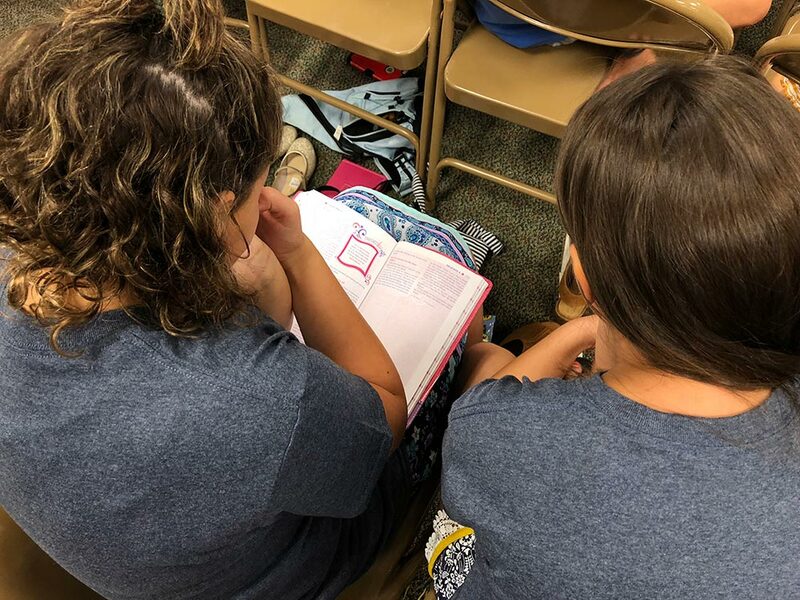 Our adult connect group leaders utilize Lifeway’s Bible Studies for Life curriculum to engage children in Biblical teaching in hands-on, creative ways. Connect groups are a great way for your child to get to know others their age in a small group, laid back setting. Each month of the school year we host a themed Kid Life Group for children in grades 1-6. 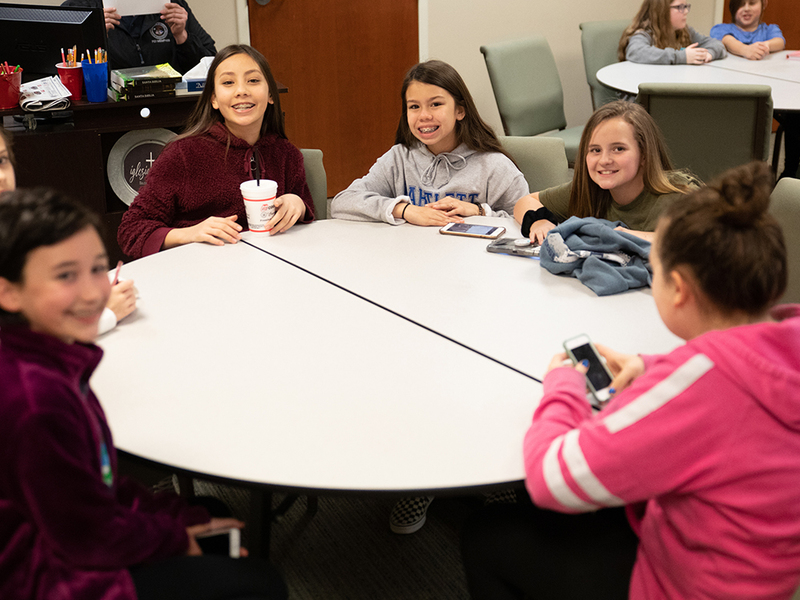 From pajama parties to pirate nights and everything in between, Kid Life Group is an event our kids look forward to each month and is the perfect event to invite unchurched friends to attend. Dinner is always included so there’s no better excuse to come! Don’t miss mid-week with BBC Kidz! From 6:00-7:15 each Wednesday night we host Wednesday Night Live for preschool through 4th grades as well as with our 5th and 6th grade ministry (Mix56). 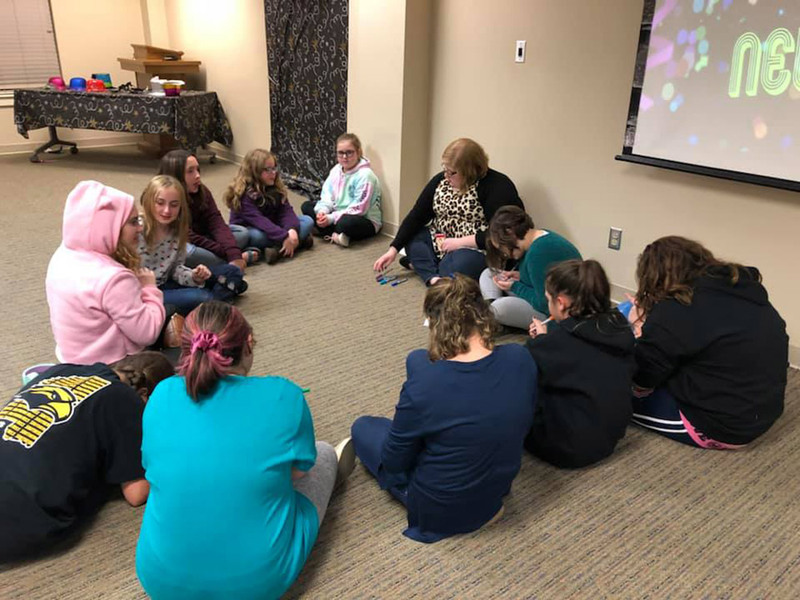 WNL brings God’s Word to life through large and small group instruction as well as interactive games and activities using The Gospel Project curriculum. All children birth through kindergarten cannot be dropped off, but must have an adult on campus at all times. Kidz Choir is a great way for your child to learn how to worship God through music! 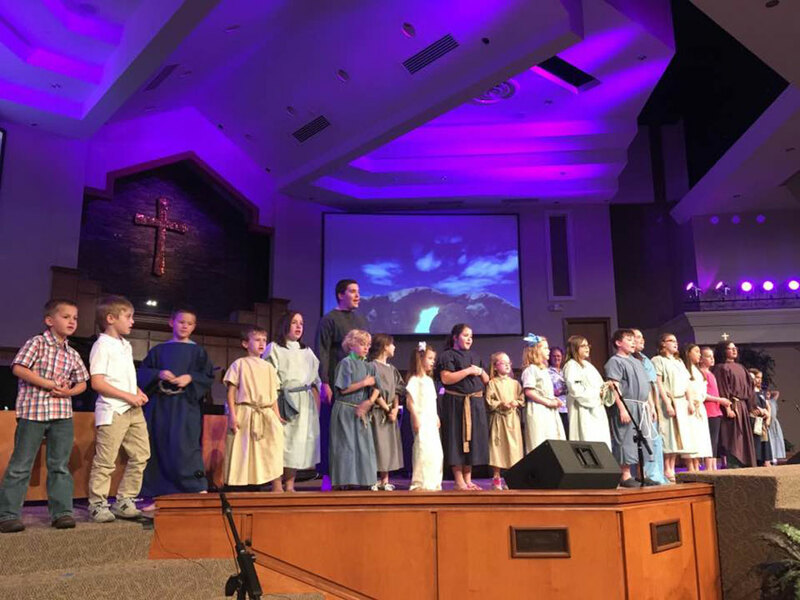 Kids in kindergarten through 6th grade have the opportunity to participate in creative worship programs each year through Kidz Choir and meet for rehearsal periodically. Come sing with us! A safe, Jesus-centered nursery environment is available during all of our Sunday morning and mid-week activities for our littlest ones. 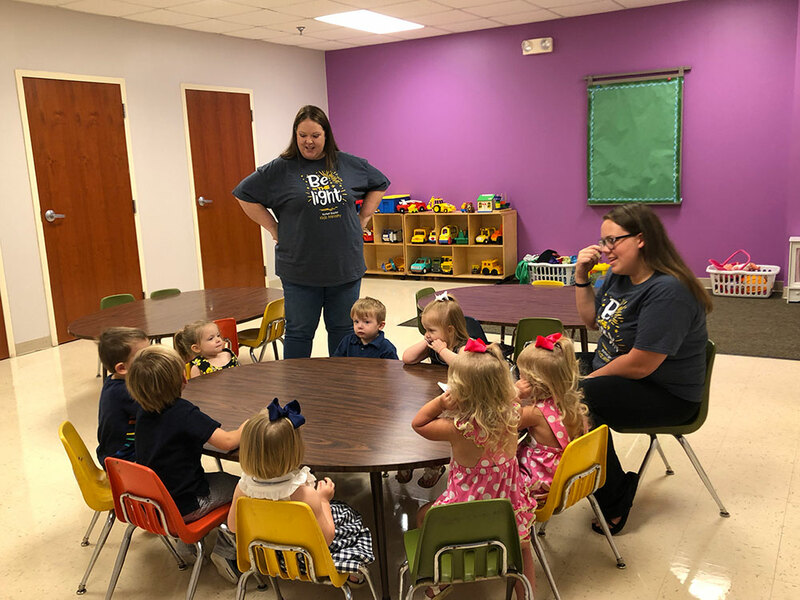 Babies (6 weeks and up) through kindergarten meet in our Ark environment and enjoy purposeful play, Bible stories, and hands-on activities tailored to their age group. It is our policy that parents of birth-kindergarten children stay on campus while their children are in our care. Calling all adult and student volunteers! Don’t miss VBS workday where you will receive placements, schedules, curriculum, decorating ideas and more! 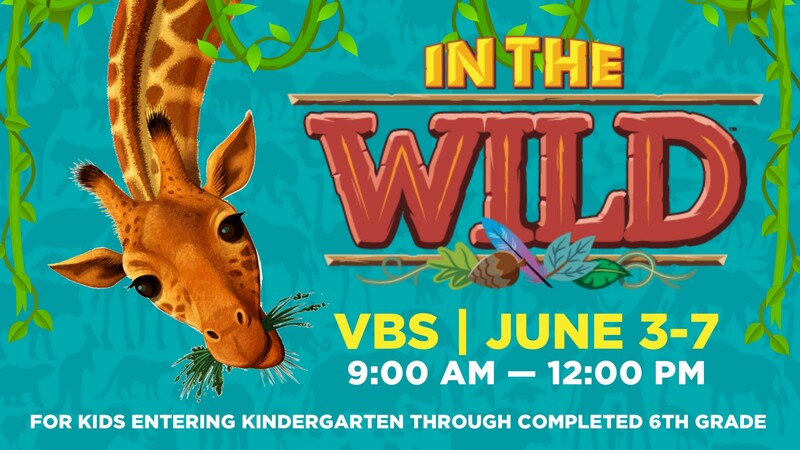 Meet us in the Worship Center at 2:00 PM on Sunday, May 5th as we get ready to go “In the Wild” this summer! Come watch as our Kidz Choir presents “God of this City” at the beginning of our mid-week worship service on Wednesday, May 1st at 6:00 PM. All Wednesday Night Live classes will come to the Worship Center to watch then return to their classes following the performance.